For the elite gymnasts who have been practicing gymnastics since childhood, taking part in an Olympic Games; a feat that almost every gymnasts has dreamed of, could begin to turn into reality at the 2015 Artistic Gymnastics World Championships beginning October 23 to November 1 in Glasgow, Scotland. The 46th edition of the World Artistic Gymnastics Championships in Glasgow sets a new record in terms of participation, with more than 594 registered athletes across 87 various countries to take part in the event. When the event begins, other records stand to fall as well. Kohei Uchimura, a 26-year-old gymnast who was considered as the King of Gymnastics and the greatest gymnast of all time, is seeking to increase his remarkable winning streak in Glasgow. The Japanese gymnast, who already owns sixteen World medals and a five-time Olympic medallist, was famous for winning five consecutive World all-around titles, and became the 2012 Olympic world all-around champion. 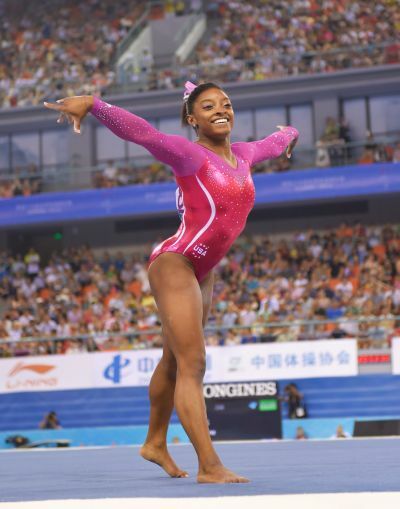 Young American gymnast Simone Biles will attempt to become the first-ever female gymnast to win three consecutive world all-around gold medals. As of today, Russian artistic gymnast Svetlana Khorkina is the only gymnast who has won three world all-around golds, however, she did not get it in three straight years. Aside from the last year’s World gold medalist, numerous 2012 Olympic champions will also participate in the World Championships, including American gymnast Gabrielle Douglas, Alexandra Raisman, Brazilian gymnast Arthur Zanetti, Hungarian gymnast Krisztian Berki, and Epke Zonderland. In addition to almost all 2014 World champions, a large number of 2012 Olympic gold medallists will be present in Glasgow, among them Gabrielle Douglas (USA), Alexandra Raisman(USA), Arthur Zanetti (BRA), Krisztian Berki (HUN) and Epke Zonderland(NED). The 2015 World Artistic Gymnastics Championships will bring more suspense in the table as it will also act as the qualifying competition for next year’s 2016 Rio Summer Olympic Games. 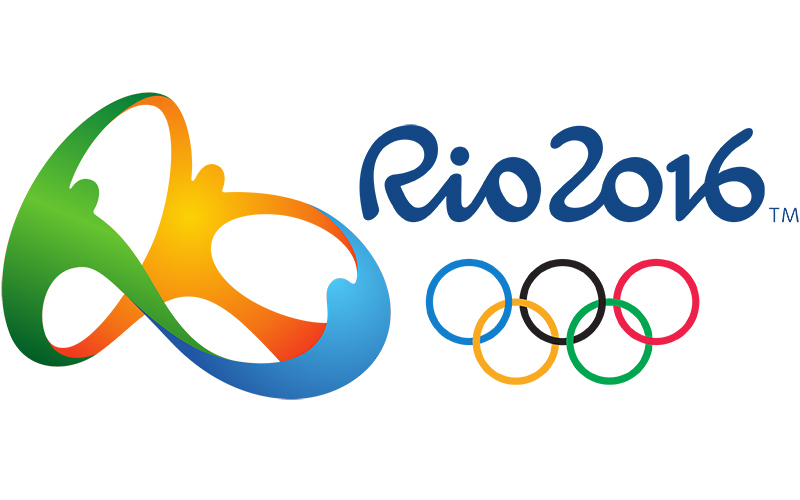 Right after the qualification event (24th of October for the women’s team and 26th of October for the men), the top eight teams will get the opportunity to secure an Olympic berth and get the chance to qualify for the team event at the 2016 Rio Olympics. Teams that will finish between 9th and 16th place will get a second chance to secure an Olympic spot at the April Olympic Test Event in Rio De Janeiro on April 16-19, 2016. For those countries who won’t make it to the Olympic Games or the pre-Olympic test event, securing a medal in the individual event is the surest way of qualifying for the Olympic games. The SSE Hydro Arena in Glasgow will provide a unique backdrop for showcasing the participants of one of the most famous sports in the Olympic program. A huge 230 square meter screen will put the audience right in the middle of the action, with the judges sitting at the sides of the venue, allowing them to have a maximum visibility of the participants. The goal is to create a “groundbreaking competition for spectators,” said Matthew Greenwood, the competition manager in an orientation meeting with the delegations. The 2015 World Artistic Gymnastics Championships will take place from 23rd of October until 1st of November at the SSE Hydro Arena in Glasgow, Scotland. Take your child’s training to a whole new level by choosing a gymnastics for kids school that can provide him/her with a quality training and education. Enroll at Bianka Panova Sport and Art Academy and let us provide your child with the necessary training in order to unlock his full potential. Subscribe to our social media websites to keep yourself posted with our daily informative posts!